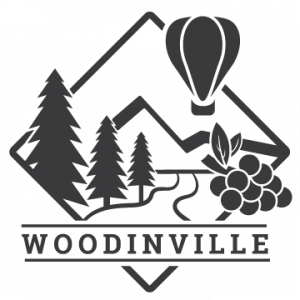 The afternoon of 17 January saw a sell-out crowd of over 120 Chamber members and guests attend the Woodinville State of the City briefing which was provided by Woodinville Mayor James Evans and Woodinville City Manger, Brandon Buchanan. Brandon provided an overview of 2018 activities and a peek at what is on the near and horizon for the city. These included the breaking of ground for the Civic Center project, scheduled to begin in 2019, and an update on the Sammamish River bridge project. The entire presentation is provided below in .pdf format and via video. Chamber board member, Eileen Votteler, speaking on behalf of Platinum Chamber Member, Chateau Ste. Michelle Wine Estates (CSM), was our host for the lunch, and shared with us the many opportunities for members and others to engage with CSM for their events. 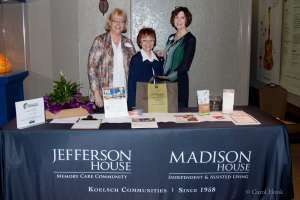 The Luncheon sponsor was Madison House, who shared with the attendees information about their programs, to include the recent opening of Jefferson House. Information packets were provided to each attendee. The Student of the Month, was sponsored by Pacific Northwest Law Group. This month’s featured student was Xinan (Nancy) Wang, a Senior at Woodinville Montessori School. Chamber Member, Matt Isenhower, of the Bothell/Canyon Park Chick-fil-A, with every attendee receiving a gift card for a bite at Chick-fil-A. Chamber board member, Carol Hook of Expedia Cruise Ship Centers, shared a goodie-bag which included $100 of cruise bucks for the lucky winner to use when booking their next cruise via her service. 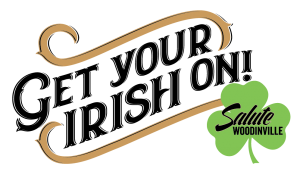 The lunch closed out with a Raffle Drawing comprised only of those individuals who purchased tickets to or donated an item to the March 16, 2019 Salute Woodinville event, with a lucky winner going home with a gift card from Heavy Restaurant Group good at Purple Cafe. 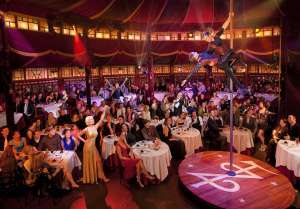 We welcome donations to be auctioned, and urge those interested in attending to get their tickets early. We thank all of our sponsors, and attendees. 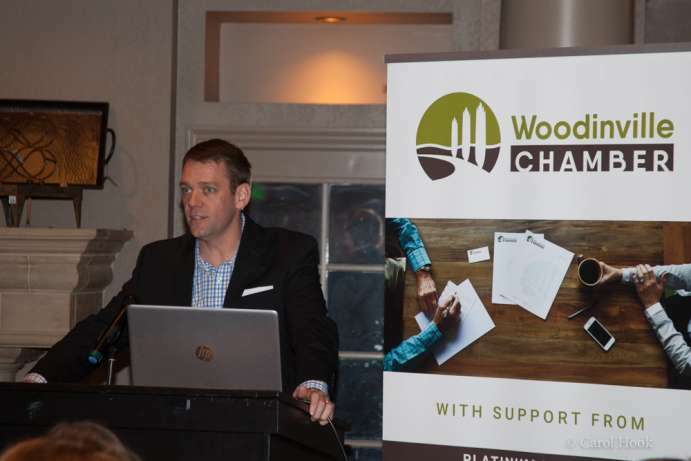 If you would like to be a sponsor of the Chamber’s events, please visit our sponsorship page to learn of the many opportunities.